Happy New Year 2016! Here’s to a Fabulous and Prosperous Year for each and every one of us! Thank you for all your love and support in helping this past year to be a success for me and my small business. I’m so grateful for the opportunity to be of service to you and look forward to another amazing and prosperous year! MGS Designz is all about showing off our clients not only because we love what we do to make them look and sound good but because we really admire everything they offer! Today we want to introduce you to one of our favorite, brand new – Barefoot Feet Footwear . If you’re looking for the perfect solution for the awesome barefoot feeling while protecting your feet check out their wonderful carefree relaxed BFF footwear! One of the best things about the warm summer weather is to be able to leave the house and leave the shoes behind when you go out for that stroll around the neighborhood. We have designed the perfect solution for the awesome barefoot feeling while protecting your feet with our carefree relaxed BFF footwear! We felt the need to develop a piece of footwear that will enable you to keep that barefoot feel but supply you with the protection you need against situations like bee stings in the grass, glass fragments on the sidewalk, splinters on the boardwalk, sharp shells on the beach, burning hot sand at the beach and hot sidewalks, asphalt streets and parking lots. We have designed an attractive fashionable piece of footwear ranging in many different patterns and colors for you to choose from. We have covered the vulnerable areas of the foot that need the protection while leaving your toes free for that barefoot feel. Our wear pads are comprised of material that is non-slip. Provides traction on wet ceramic tile or composite material. It doesn’t leave skid marks on boat decks, paddle boards, long boards or surf boards. We are seeking professional independent sales reps from around the country to sell our unique and chic footwear to retail shops. Generous commission plus residuals. If interested, please contact us for more information. If you are interested in purchasing wholesale amounts please contact us and will email you access to the wholesale shopping page. Our Barefoot Feet are constructed of a stretchy, light-weight, closed cell neoprene fabric which can be worn into the water. They wash easily and dry quickly. Proudly MADE IN THE USA! If you are ready to take your business marketing to the next level and explore your options, please feel free to give us a call at (239) 282-2869 or (954) 326-5366 and we’ll give you a FREE one hour phone consultation. Our website packages are affordable, convenient and flexible! Let help you get noticed today! 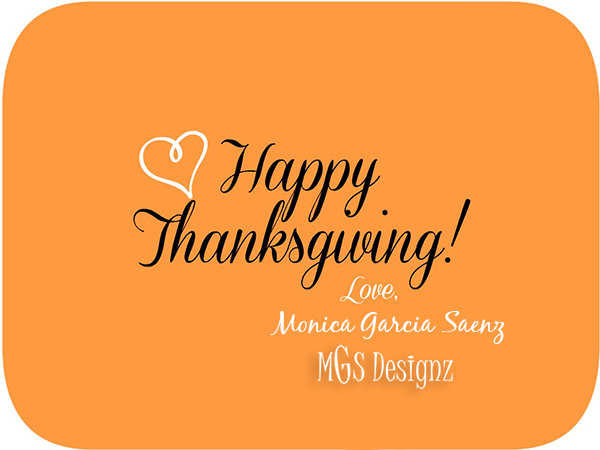 For more information visit www.mgsdesignz.com or email Monica at mgsdesignz@gmail.com or call her at (239) 282-2869. MGS Designz is all about showing off our clients not only because we love what we do to make them look and sound good but because we really admire everything they offer! Today we want to introduce you to one of our favorite, brand new – Heaven Lane Creations. 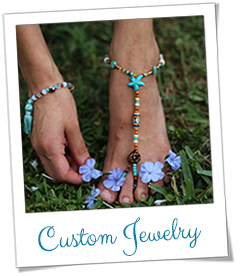 If you’re looking for custom designed jewelry, yoga jewelry or Yoga classes in the #SWFL area this is definitely the place to call on. Welcome to Heaven Lane Creations…. A place where Andrea Trank’s passion for jewelry design, yoga and writing meet. If you have landed on this website, then take some time to explore. What you might notice is that Andrea’s jewelry has an ethereal quality….colors and patterns inspired by the beautiful environment in which she lives, designs that are uncommon, simple but not boring, classy but not expensive and ultimately, designed to be worn. 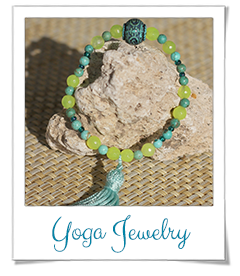 The spirit that Andrea puts into her jewelry making comes from her heart… the Anahata chakra. It is also the spirit she puts into her Yoga Teaching. Andrea’s clear, concise compassionate teaching will help you reach your fitness goals, recover from injuries or just feel better. Click on the yoga tab and see how to connect with Andrea’s yoga teaching. Lastly, check out her Blog, where Andrea writes humorously about beading, jewelry, life as a mother , the environment and many more topics of interest. Thank you for visiting and be sure to sign up for the blog to keep abreast of what is happening at Heaven Lane Creations. Click on any image below to view more details and photos. Designing custom jewelry to fit your wardrobe and match your personal look. 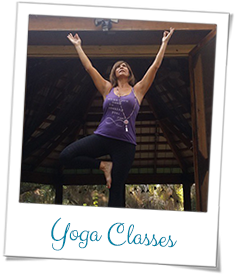 Designing custom yoga classes to meet your physical, emotional and health needs. 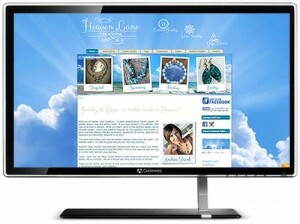 You can reach Andrea through her website contact form or by emailing me at andrea@heavenlanecreations.com . By the way she lives on Heaven Lane, so my company is aptly called Heaven Lane Creations. I was recently looking for a photographer for my son Julian’s Senior Portraits and at the same time I was visiting a BNI Group – Business Networking International to expand my business connections. Fortunately for me I found Dave Parmelee from Lasting Impressions by Dave right here in Southwest Florida! 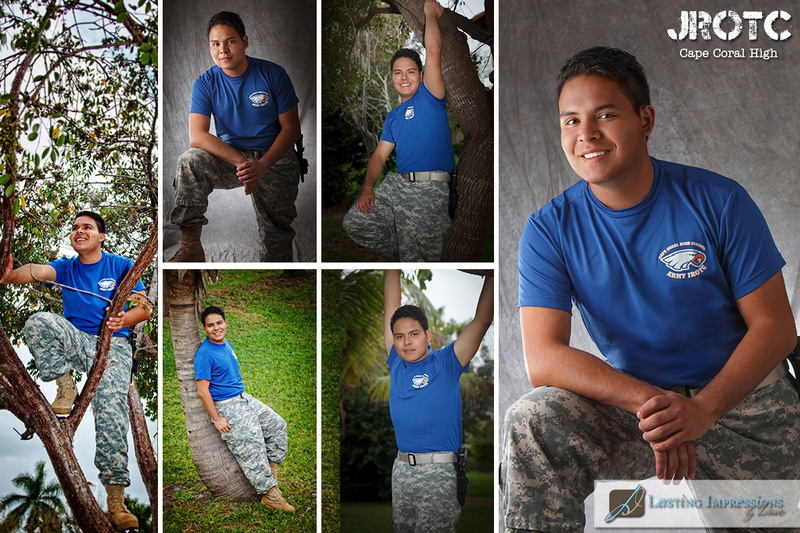 He’s an experienced, professional Photographer with over 20 years in the business doing what he loves most and doing it wonderfully! I was so impressed by his work that I just knew I had to blog about him and share the good news. 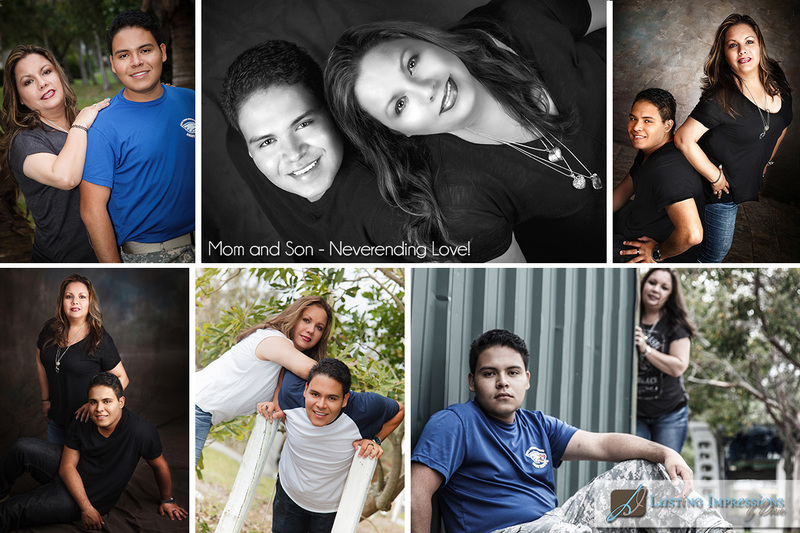 Our photo session was fun, relaxed and way more than I expected it to be. Click on any image below to view a larger photo. 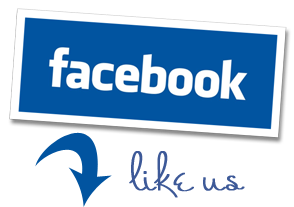 You can also visit Dave’s website and facebook fanpage for more photos and information on how to get your Lasting Impressions! 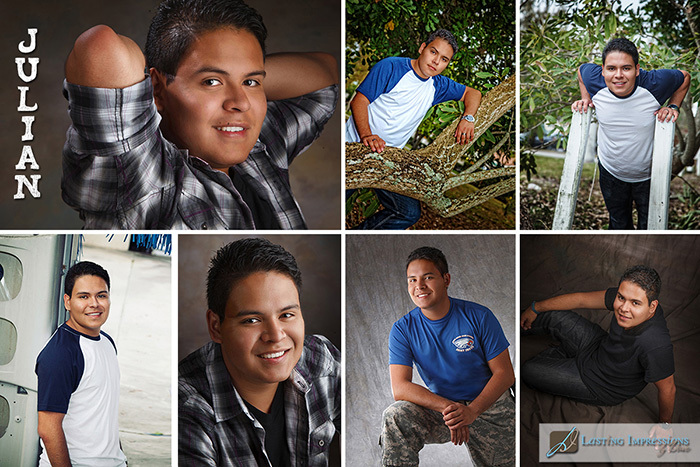 Lasting Impressions by Dave is conveniently located in central Fort Myers and specializes in portraits for high school seniors, families, children, couples and corporate photography. We’re all about capturing who you are and creating lasting beautiful impressions you can enjoy for a lifetime! Whether you live locally in Lee or Collier county, or are one of our many destination clients, you should feel like family when working with Lasting Impressions, because in a way, you are!! 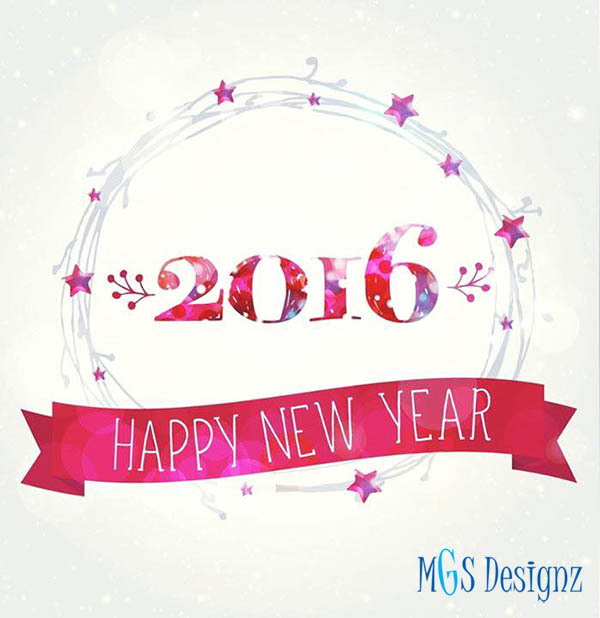 MGS Designz & More is now celebrating 9 years in business! We are dedicated to growing your business and getting you noticed! We gladly customize our services to fit your specific needs and meet your specific goals. We help you take your marketing campaign to the next level so you can stand out from the crowd. We believe in creating unique and memorable marketing pieces that will help you reach your potential clients and make them yours. If you’re tired of ordinary marketing then you need to be calling MGS Designz! Join the ride to fight cancer, 2 wheels at a time! Or make a donation and help change someone’s life. This is a great cycling experience with bike routes for every level of rider. From an easy breezy 15 miles to a vigorous 100 miles of wind, sun and fun! All proceeds go to supporting local cancer research and patients. and 1 FREE Boulevard Beer! The best after-ride party with food, beer and music! 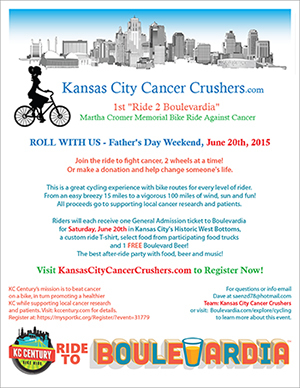 TO REGISTER Click on the Dropdown Team Name and choose: Kansas City Cancer Crushers – click here to Register for this Event Now. Click here to make a donation now or click here to learn more about this event. 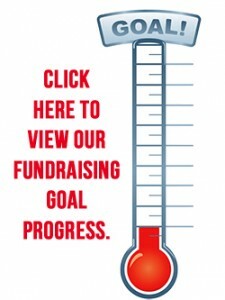 Click here to see our goal fundraising progress. KC Century’s mission is to beat cancer on a bike, in turn promoting a healthier KC while supporting local cancer research and patients. Visit: kccentury.com for details. 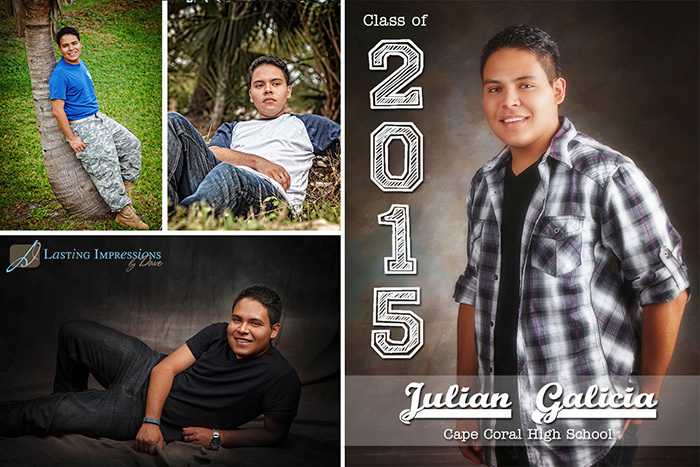 Click here or on the image below to download the pdf flyer to print out. Wishing you a Beautiful Thanksgiving Day from our family to yours! This time of year we have so much to be grateful for and as we count our blessings you are on the top of the list. Thank you for allowing us to continue to be of service to you over the years! Today we’re wishing you and yours a blessed, fun and Happy Thanksgiving Day! May your day be filled with laughter, love, family, good food, good friends and happy times! Sending blessings and love your way today and everyday! Happy Thanksgiving! Wishing you a Beautiful and Happy Labor day! Here’s to wishing you a relaxing and fabulous Labor Day! May your day be filled with laughter, love, family, good food, good friends and happy times! Stay cool and enjoy the day! THANK YOU for your preference and friendship! Here’s to wishing you and yours a very Blessed and Happy Labor Day from our family to yours! 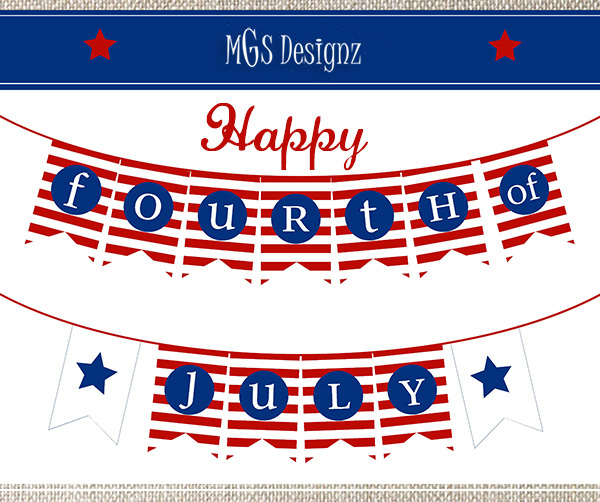 Wishing you a Beautiful 4th of July Celebration! Today we celebrate our countries freedom with family, fun and fireworks! We really do have so much to celebrate this year and our celebration focus is YOU our clients, friends and family that make it all special and worth while. Wishing you and yours a safe and fun 4th of July! May your day be filled with laughter, love, family, good food, good friends and happy times! Stay cool and enjoy the fireworks! THANK YOU for your preference and friendship! Here’s to wishing you and yours a very Blessed and Happy Independence Day from our family to yours! Get Expert Help Finding Your Perfect Lot! As a Florida Real Estate Agent I always strive to go above and beyond to help my clients in all their real estate needs. Part of what I offer is assistance with buyers that are looking to purchase a lot to build upon. Being a long time resident of Southwest Florida has helped me create good connections with the best, quality home builders in the area. I also am very familiar with the area, roads, schools and shopping locations to help buying find just the right piece of land that meets all of their personal needs and requirements. If you’re looking to purchase a lot to build on, please give me a call at 239-425-2503 and let’s talk about how I can help! 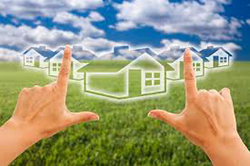 WASHINGTON – May 27, 2014 – A burst of new-home sales during the previous housing boom stirred up competition among U.S. home builders. After the bubble burst, there was a surplus of fairly new resale homes, which exacerbated builders’ problems: They not only faced lower buyer demand thanks to the recession, but still-interested buyers could get an almost-new home at a bargain foreclosure price. These nearly new homes boasted modern design, landscaping and interior upgrades, low maintenance requirements, and lower prices – factors that posed formidable competitive challenges for builders. Now, however, the new home market appears to be swinging in the opposite direction. Almost-new homes – one that would have been built during the height of the recession – are in short supply. Buyers longing for new homes now must rely on builders since fewer enter the resale market. The change, in some areas, has put home builders back in the driver’s seat in satisfying new buyer demand. Source: Forbes (05/22/14) Tobey, John S.
So Much More than a Room with a View! You may be sitting at your desk when your mind begins to wander about other places you’d rather be. Maybe you finally got all the kids to sleep, the house is quiet and your mind drifts to a peaceful place. A place where you’re one with nature, soaking up the warmth of the sun on your face, surrounded by the sounds of waves gently caressing the shoreline as you ease into a new day. 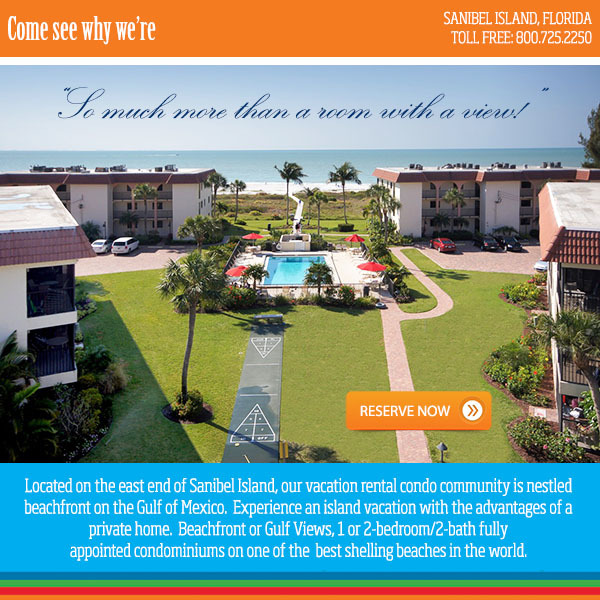 Sandalfoot Beachfront Condominium on Sanibel Island offers all of this to you and more. We’re ranked #2 in our category on Tripadvisor.com and less than a 30 minute ride from the Southwest FL International Airport. You’ll know you’re about to embark into ‘destination gratification’ for your spirit, soul and body as you drive across the causeway over the Gulf of Mexico onto our sanctuary island. Where do you want to go today? Logo and ‘Sandalfoot’ are Service Marks of: Sandalfoot Condominium Association, Inc.